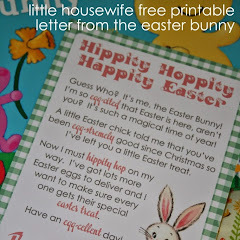 If you follow Little Housewife on Facebook, you would have seen that we have been doing a few little St Patricks Day activities over the last week. My girls great grandfather (my husbands grandfather) was Irish. He came out by boat to New Zealand from Ireland in the 1920's when he was a little boy. He passed away 4 years ago and his funeral was on St Patricks Day so it makes it all the more timely that we mark the occasion. 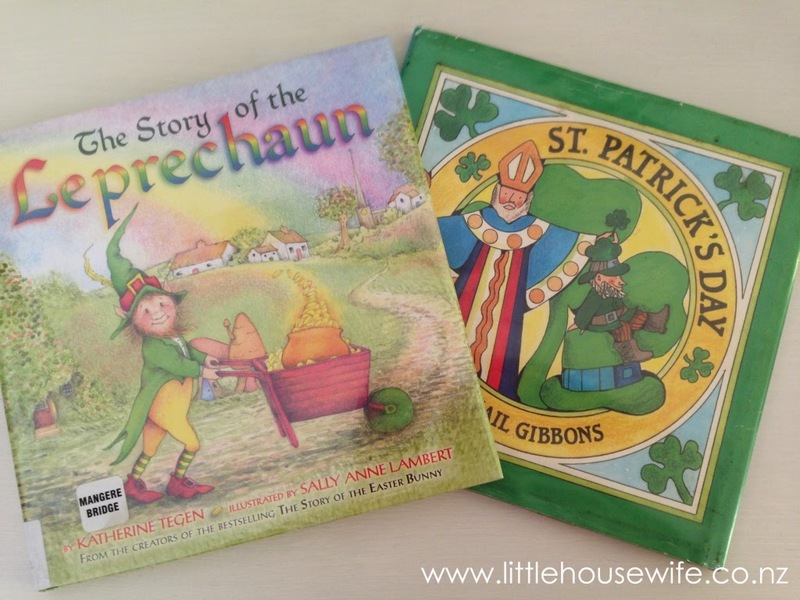 We got a few books out from the library - in all honesty, I had no idea what St Patricks Day was all about so it was a good lesson for me too. The historical side of it was completely lost on 3 year old Maddie but she was all over the leprechauns, rainbows and pots of gold! 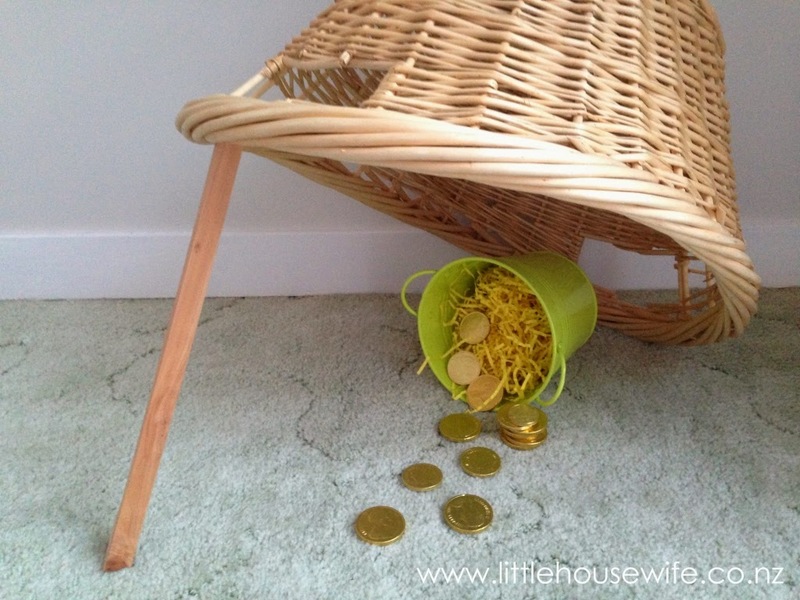 We decided one night after the bath to set a leprechaun trap so see if we could catch one of those tricky little men. If you catch one he will grant you three wishes! 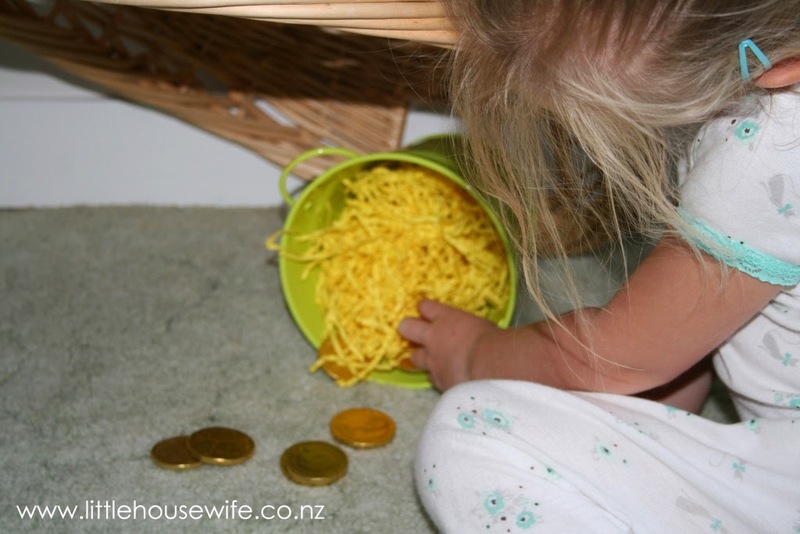 Maddie carefully laid out some gold coins to try and entice him. But he was too tricky for us! 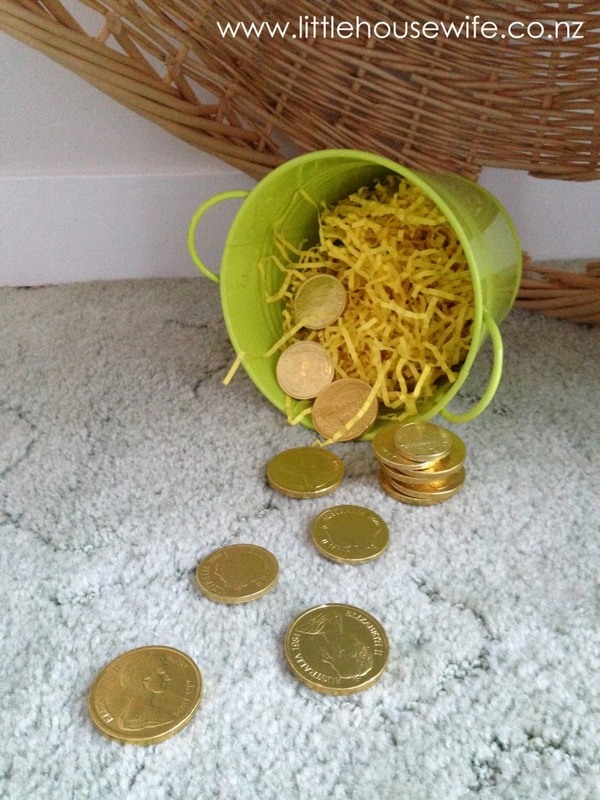 He took all of our gold coins instead! 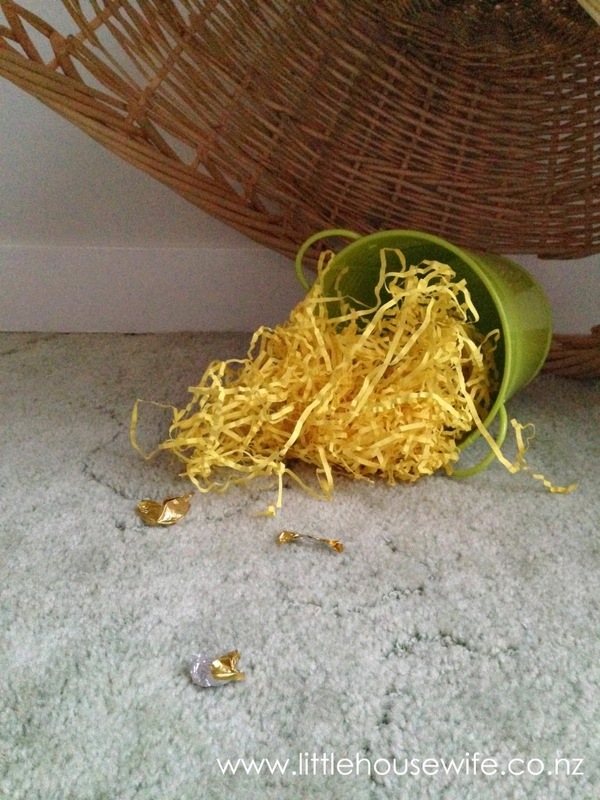 After failing to catch a Leprechaun, my Mum made this little guy for Maddie. 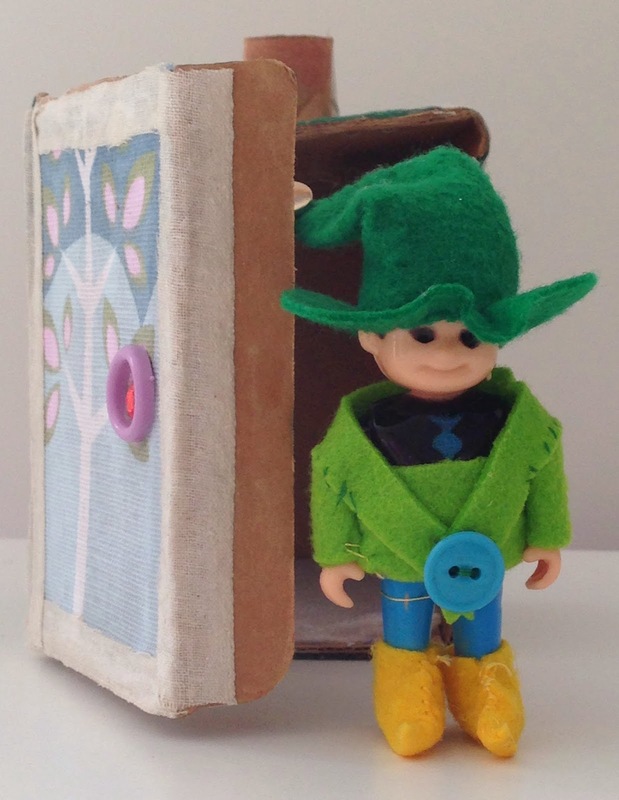 She hand stitched all the tiny clothes and even made him a little house to live in. Apparently he'd been hiding at Nana and Granddads house all along! 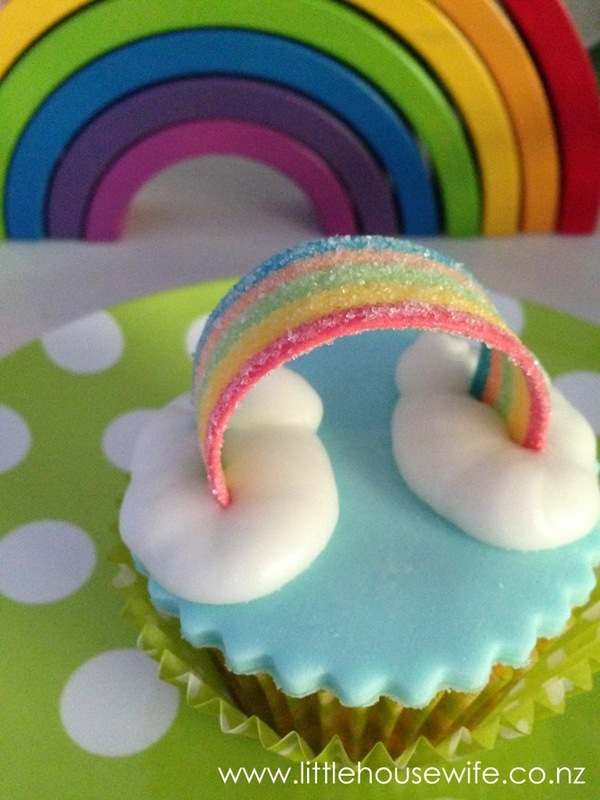 I saw this next rainbow activity on Pinterest and thought Maddie would enjoy this one. 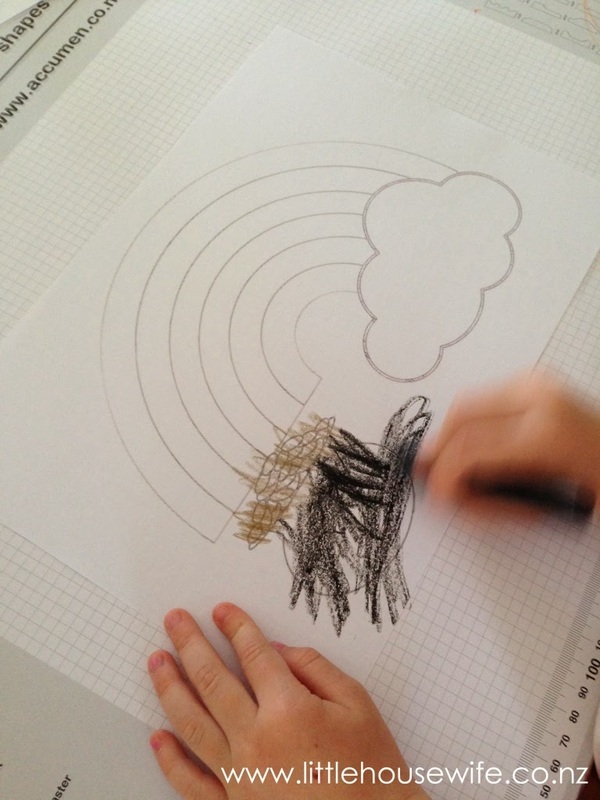 The rainbow picture is a free printable from We Made That. I have never purchased Fruit Loops before (we're a weetbix and fruit salad family) and I thought Maddie might enjoy snacking on them while she created her rainbow but they are seriously disgusting. 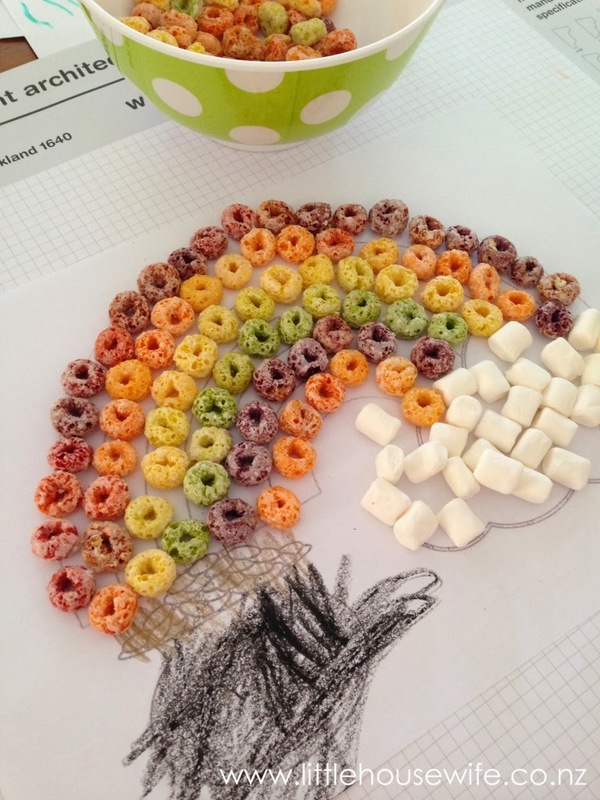 She enjoyed making her rainbow but the Fruit Loops went otherwise untouched. 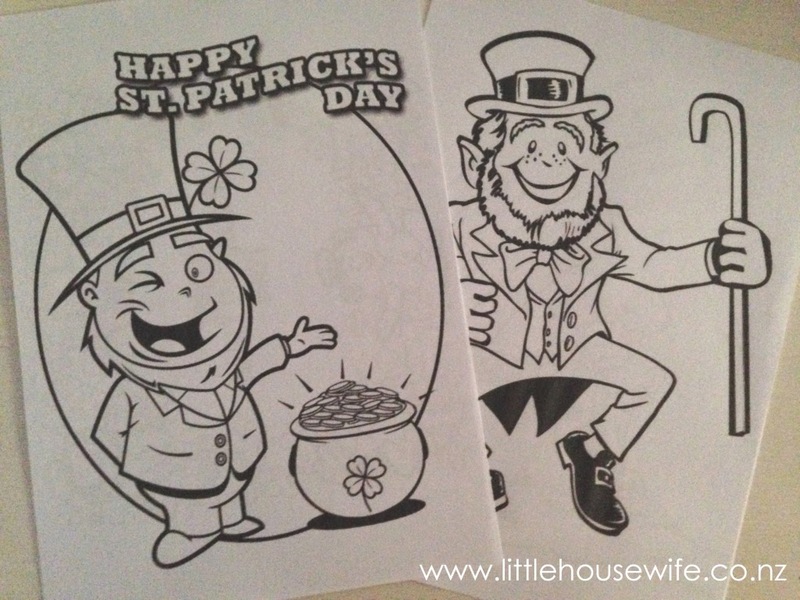 I also printed off a few leprechaun pictures from the internet for her to colour in. 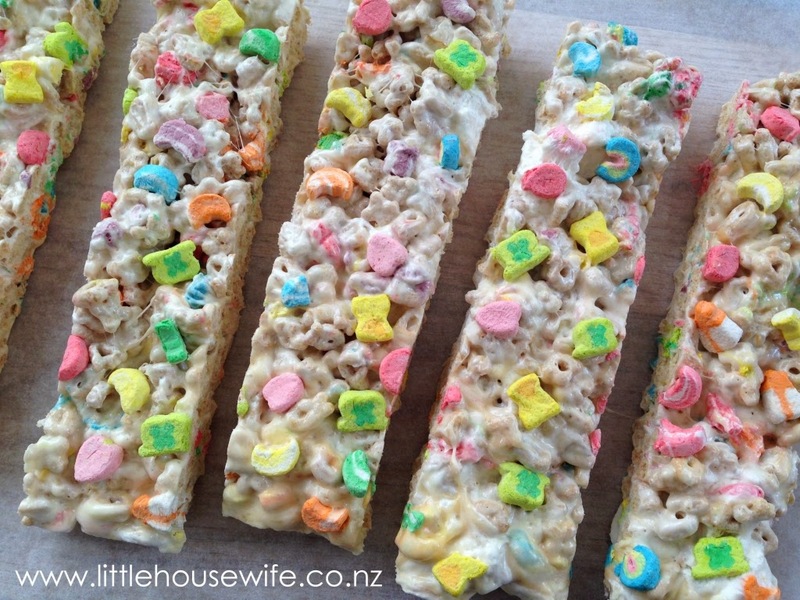 I saw this Lucky Charm slice on Pinterest last St Patricks Day and had been looking forward to trying it since then. 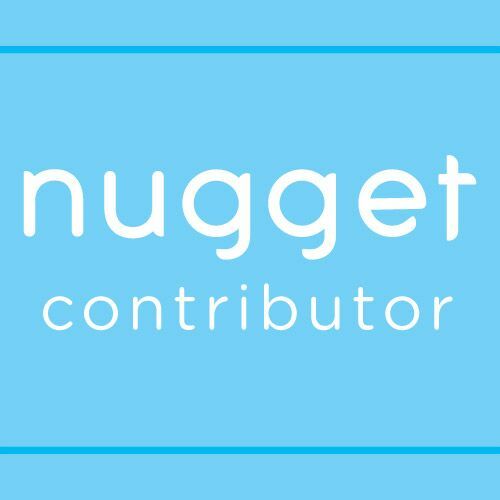 I always wanted to try Lucky Charms cereal when I was little (cereal seems to featuring pretty heavily in this blog post!). It always used to be advertised in the old Archie comic books that I read when was little along with all the other really cool American food you couldn't get in New Zealand. 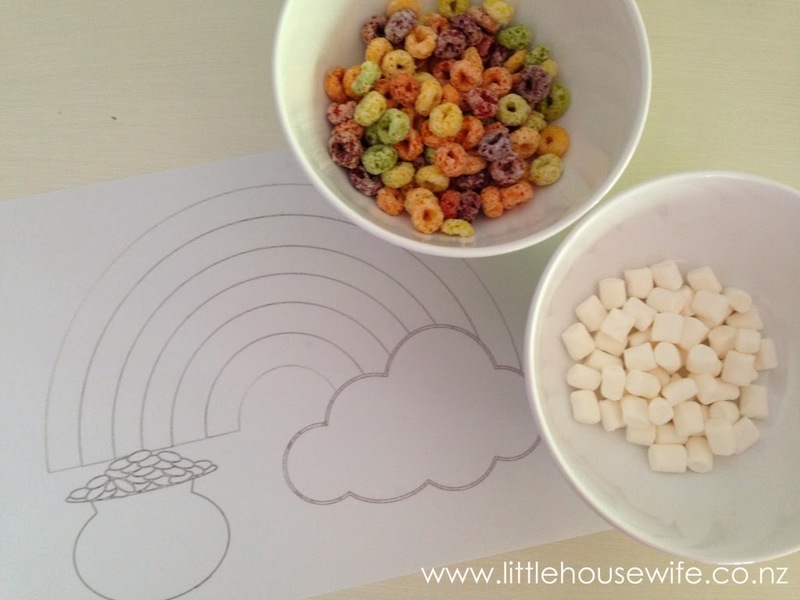 I loved the look of all those cute little marshmallows floating round in the cereal. 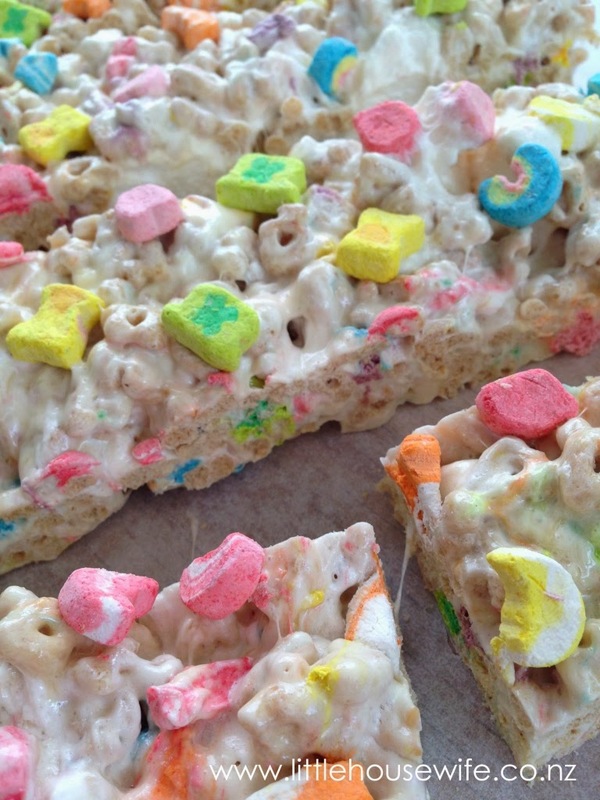 So when I saw it on United Sweets I purchased a box of plus a huge bag of American marshmallows to make this slice. 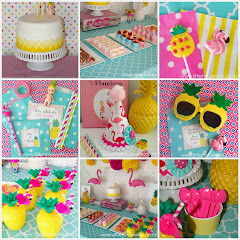 Well, in short, the slice looked pretty cute but it was a major pain to make and tasted disgusting! If I was still 7 years old I probably would have liked it but I should have known. I remember thinking that the Twinkies and Hostess Cupcakes they advertised in the Archie comics looked amazing when I was small too but I was so disappointed when I finally did try them on my first trip to America. Ah well! 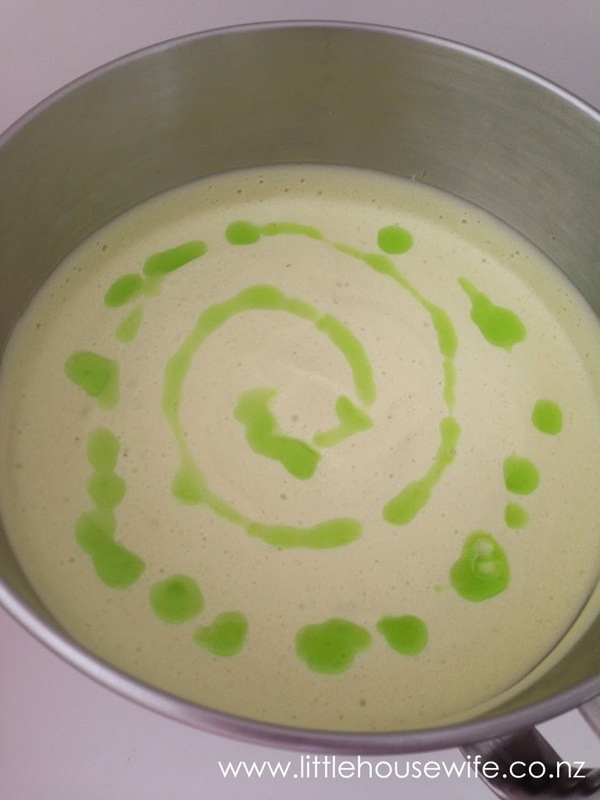 So with the Lucky Charms slice being a fail, I whipped up a green Flummery for dessert. 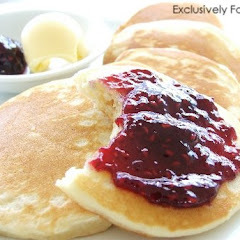 I'll have to share this recipe in another post because it is so easy, reasonably healthy and kids love it. 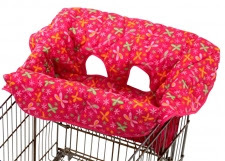 I can best describe it as being like a fruit mousse.